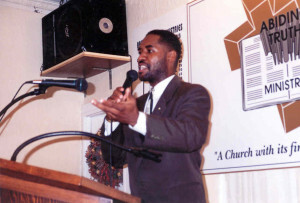 Abiding Truth Ministries “A church with its finger on the Pulse” was conceptualized during the summer of 1992; then formulized and incorporated a few months later in September of the same year. 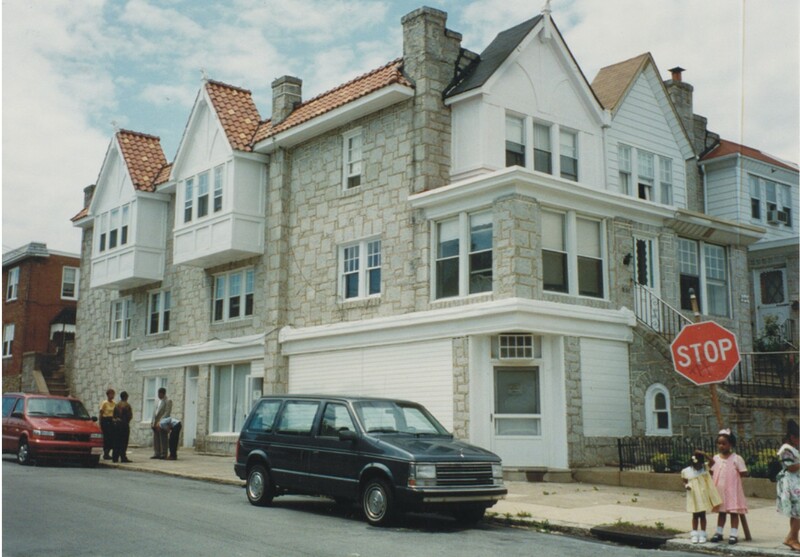 The opening Sunday service occurred on October 4th, 1992 at our starting location in the home Pastors Azuma and Cheryl Beckam, a 27’x14’ residential storefront in the Overbrook section of Philadelphia. Our first worship service included 19 members and 65 people in attendance. prompted to make yet another move to our present location at 57th Street & Washington Avenue in the Southwest section of Philadelphia. After six years of leasing from the Presbytery of Philadelphia, we were blessed to make settlement on both buildings on June 24, 2003. Soon after this purchase, Abiding Truth Ministries began immediate face lifting projects; beginning with the replacement of pads for sanctuary pews upgraded lighting, addition of general office area, beautiful lounge in the lower level, hospitality room, bookstore and most recently the newly renovated gym. Under the unction of the Holy Spirit, faithful servants within the church currently operate over 20 auxiliaries. 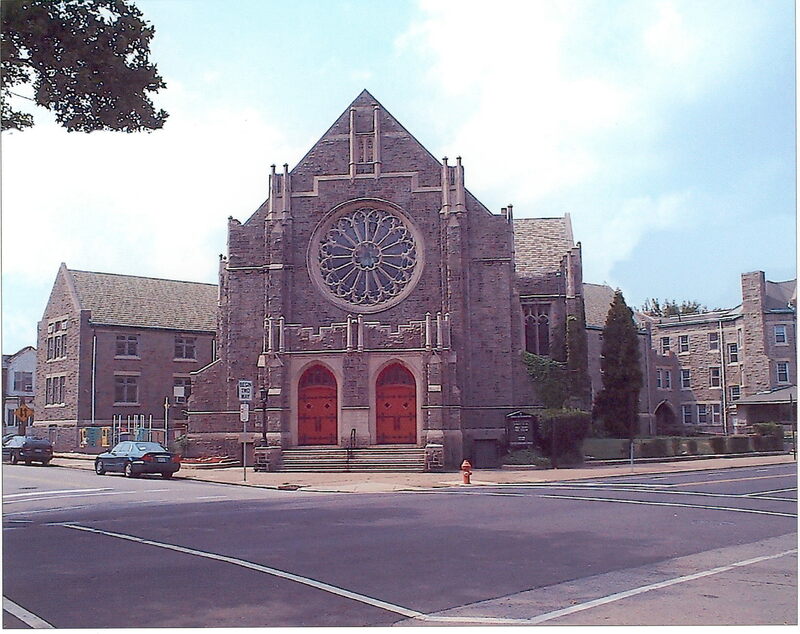 For three years, the church sponsored the Yet Center, a community after school reading program; ATM is involved in community-related affairs, and currently serve as hosts to the Green Tree Learning Center under Senator Anthony Williams. The proliferation of our Timely Word Publications has allowed multiplied thousands of our innovative and socially relevant evangelism tracts have been produced and received by people all across the United States and abroad: 76’s Coach Mo’ Cheeks, Nate of Boyz II Men”, Malik Yoba, MC Hammer, Former Nation of Islam’s Nat’l Spokesman, Bradford Marsalis and one of our tracts was personally given to Minister Louis Farrakhan of the Nation of Islam. Within our 26 year tenure, two son churches have been formed by founding members, Pastor Leamon Austin, Transformation Christian Center in Virginia Beach, VA and Pastor Azuma Beckam of Genesis Ministries in Runnemede, NJ. In 2006, we began our Media Ministry with Public Relations, CD and DVD ministries, professional sound ministry equipment, Social Hall PA system, Commercial equipment for track ministry production and much, much more. In addition to taking the Praise Team to a new level we have also bought on-line the Adult Choir, Mass Choir and the ATM Dance Ministry, In addition to this and the Glory of God, Pastor Benjamin Green has become a frequent host for the Praise the Lord Program on TBN, Trinity Broadcasting Network. As ATM remains available to the purposes of God, stays spiritually directed and socially connected we will continue to abound in the calling by which we have been uniquely established by His grace.